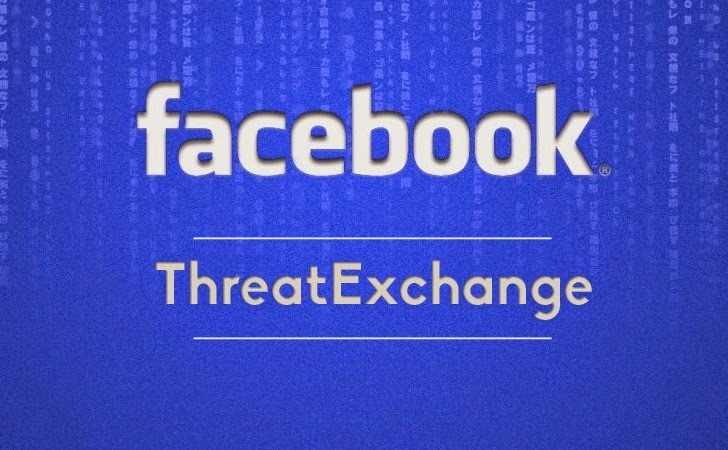 Social Networking giant Facebook has just launched a new platform called ThreatExchange, which is designed to mount a coordinated defense against cybercrime. Many security professionals rely largely on manual methods for collecting, analyzing, and consuming information about latest cyber security threats such as malware and botnets. Whereas, Mark Zuckerberg’s ThreatExchange is a unique social media platform where multiple organizations can sign up and share information about new threats to cyber security, new types of hacks, phishing attacks and malicious activities they may have experienced. Facebook is currently using a threat analysis framework called "ThreatData" to discover and tackle scams and cybercrimes, but with the growth in the magnitude of cyber attacks, Facebook believes that better communication between companies could help stamp them out. "We quickly learned that sharing with one another was key to beating the botnet because parts of it were hosted on our respective services and none of us had the complete picture," Mark Hammell said, manager of the Facebook threat infrastructure. Several high-profile companies have joined ThreatExchange dedicated platform for sharing information about hacking attacks or cyber security threats with one another, including Bitly, Dropbox, Pinterest, Tumblr, Twitter and Yahoo. ThreatExchange data includes typically freely available information such as domain names sending out spam, or examples of malware. However, Facebook has also built privacy tools into the system, so that security professionals can decide what they want to share and with whom, without worrying about disclosing sensitive information. "This approach makes it easier for an organization that may want to share data that needs to be handled with extra sensitivity," Facebook said. As an example, If Facebook reels under a botnet attack, it can let others know what to do in order to protect themselves. Armed with real-time and detailed information on emerging cyber security threats, ThreatExchange platform would allow everyone to update their defenses to avoid becoming a victim of any kind of online threats. Currently, ThreatExchange is only available in beta and interested participants can fill out a form on Facebook’s site in order to be a part of this initiative.